Yabelo brings retailers worldwide the biggest collection of brand new wholesale stock lots of all kinds of designer kids’ clothes. 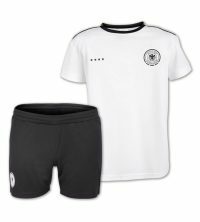 We are the #1 wholesale clothing suppliers offering you top quality range of kids’ clothing at the most reasonable rates. At Yabelo, you can find all kinds of kids’ clothing including t-shirts, shorts, trousers, night suits, pyjamas, dresses, frocks, skirts, jeans, tops, sweaters, sportswear and much more. We stock wholesale clearance pallets with clothing of all sizes and varieties to suit you requirements. 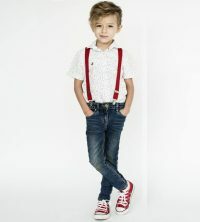 All wholesale kids’ clothing stock lot is from European brands such as Lager 157, Superkids, Superbaby, Adidas, Zara, Minions, Disney Monster High, Reebok, Puma, Kappa and many more. 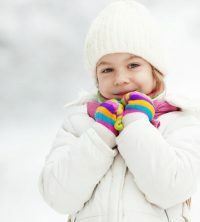 If you’re looking for wholesale clearance clothing for children then look no further. We buy brand new kids’ clothing from wholesale clearance, liquidation stock closing down wholesale, closeout stock, excess overstock, and end of season liquidation apparel wholesale. All our kids’ clothing stock lots are purchased directly from European markets and come with their labels, tags, and barcodes intact. 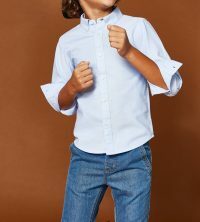 Our collection of wholesale stock lot kids’ clothing is ideal for retailors of all kinds including online retail stores, retail clothing stores, and chain stores that sell kids’ fashion clothing. Discover a variety of different kids’ clothing options in our wholesale clearance stock for sale below. At Yabelo, we are clothing stock lot exporters who buy wholesale clearance clothing and apparel from end of line sock lot, closeout sales, liquidation stock wholesale, excess overstock, and wholesale clearance. 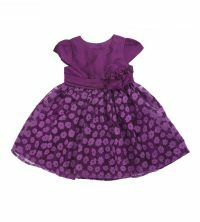 We deal with the purchase and sale of wholesale clearance kids’ clothing from high quality manufacturers. All our products are from recent years’ designer collections. We buy wholesale clearance pallets from various factories across Europe and supply them to clients around the world.